Christmas is a time we all want to hear those cherished songs that bring a wave of nostalgia. 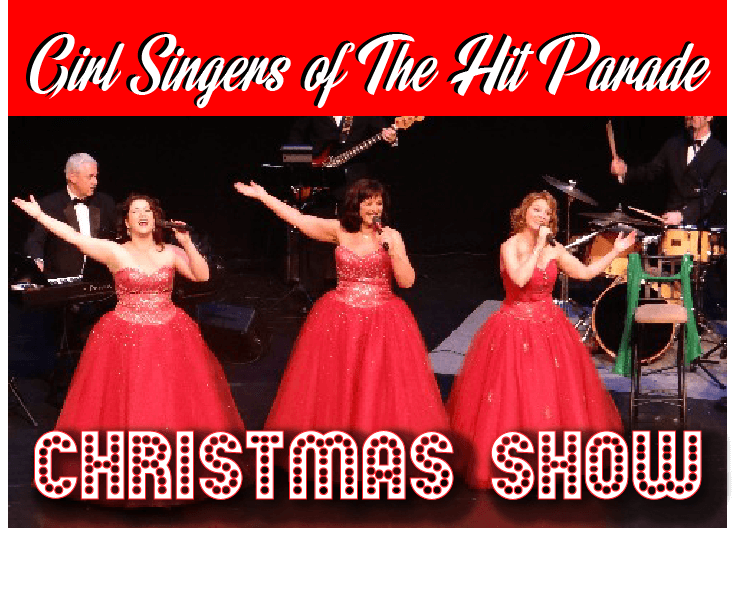 Most of the popular Christmas songs were made famous in the 1950s and this show brings them all back. The Lennon Sisters, Andrews Sisters, McGuire Sisters, and the King Family were a part of every family’s Holiday and still are in many cases. 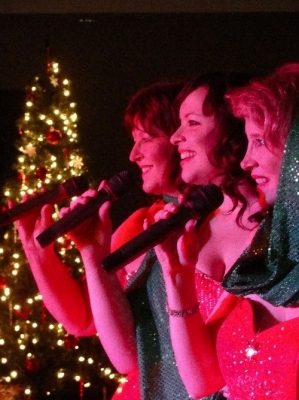 “The Girl Singers of the Hit Parade” encompasses this warm family feeling with their Christmas Show. 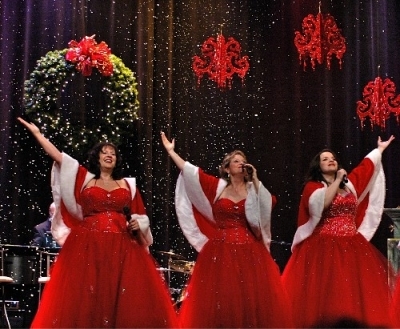 Re-creating the voicing and harmonies each group was known for, ‘The Girls” sing classic hymns like ‘Adeste Fidelis’ and “Silent Night” but also get the place swinging and rocking with tunes like Brenda Lee’s “Rockin Around The Christmas Tree”, The Andrew’s Sister’s “Merry Christmas Polka” and “Winter Wonderland”, McGuire Sister’s “Christmas Alphabet”, as well as a fun-filled rendition of “The Twelve Days of Christmas”. You couldn’t have a Christmas show without some sing-a-longs and “White Christmas” and “Silver Bells” are the perfect songs. Costumed in classic 50s Christmas ball gowns, this production truly takes you back to a simpler time with a feeling of family and warmth as well as laughter! 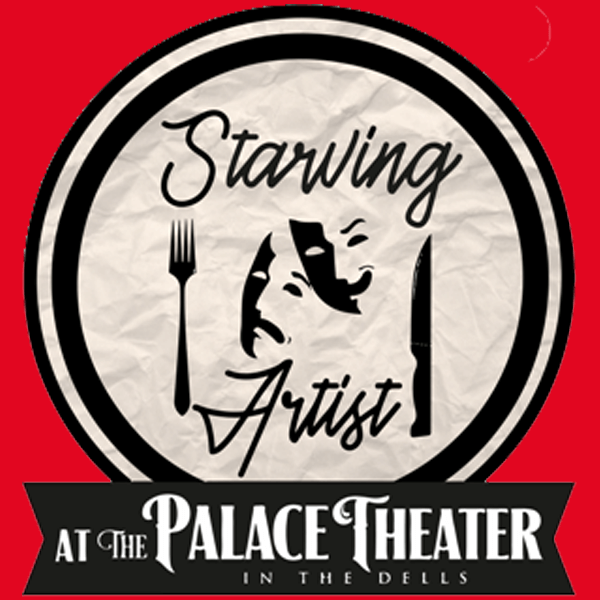 Colleen Raye and her two daughters and sister, Sophie and Jennifer Grimm, and Debbie O’Keefe have the same family blend and familiarity that makes the show feel personal and comfortable. All have careers in their own right but get together for this unforgettable Christmas production. Backed by Musical Director, Norton Lawellin on the piano with bass and drums, the familiar tunes are brought to life like only a family ensemble can do. 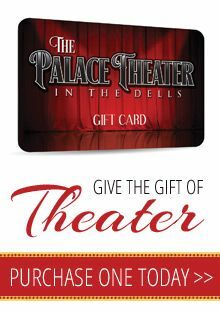 If you saw “The Girl Singers of the Hit Parade” you know the talent and entertainment jam-packed into this production also. A truly enjoyable evening of memories and fun for all ages.